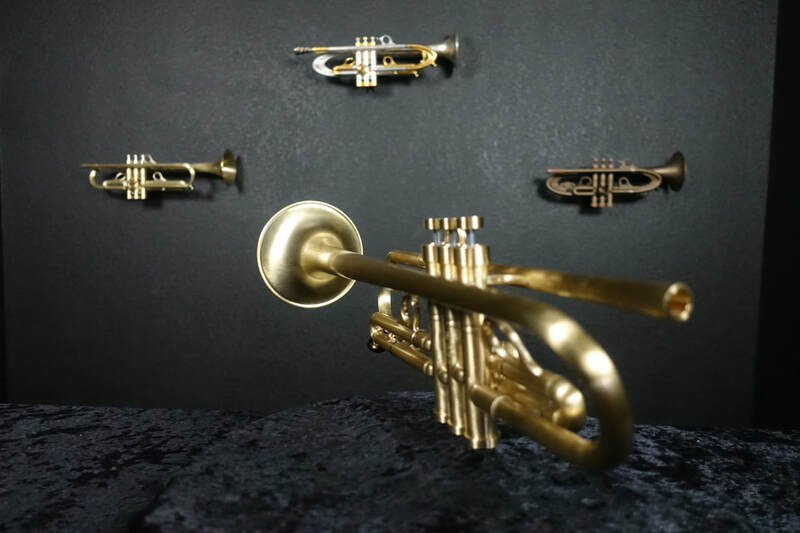 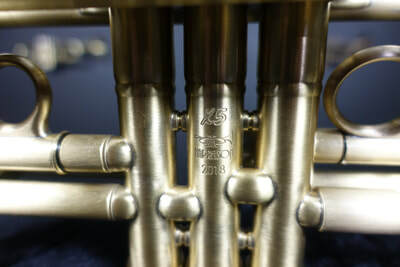 Our new X-series trumpets give you the opportunity to own truly innovative instruments that are sure to become very collectible. 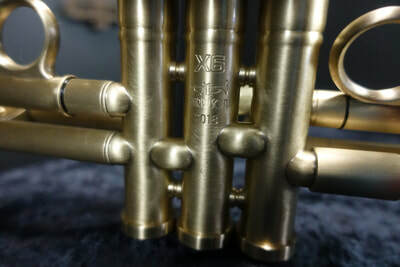 Built with the same high quality components as our VPS Summit and Muse series, each X-horn is a true prototype designed to test a new idea, design or material. Jason build a total of 100 "X" Series trumpets, which will be featured in a full color photo book complete with descriptions, build photos and details on each design. 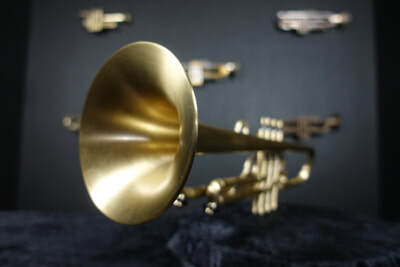 In addition, our YouTube channel will be featuring many of these horns as they are being designed and built. 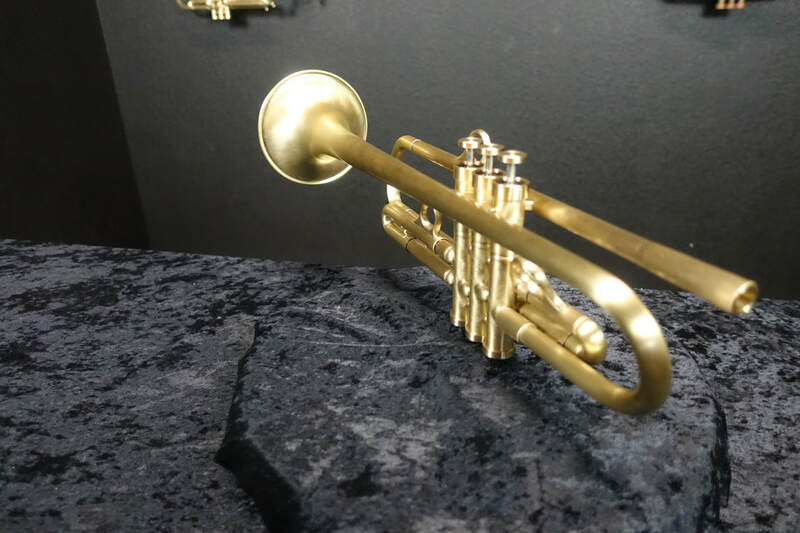 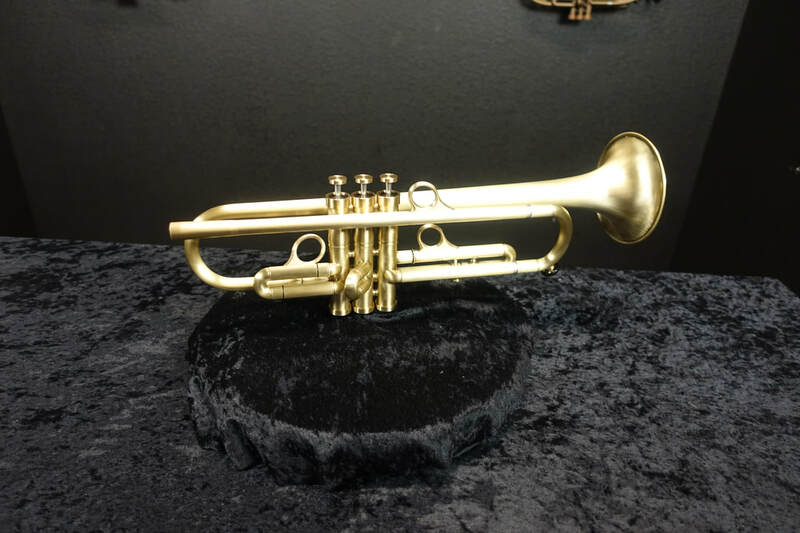 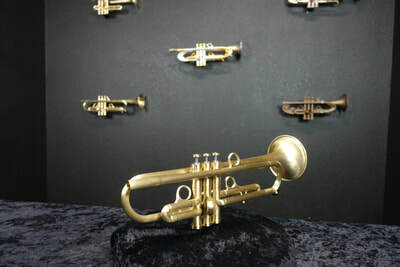 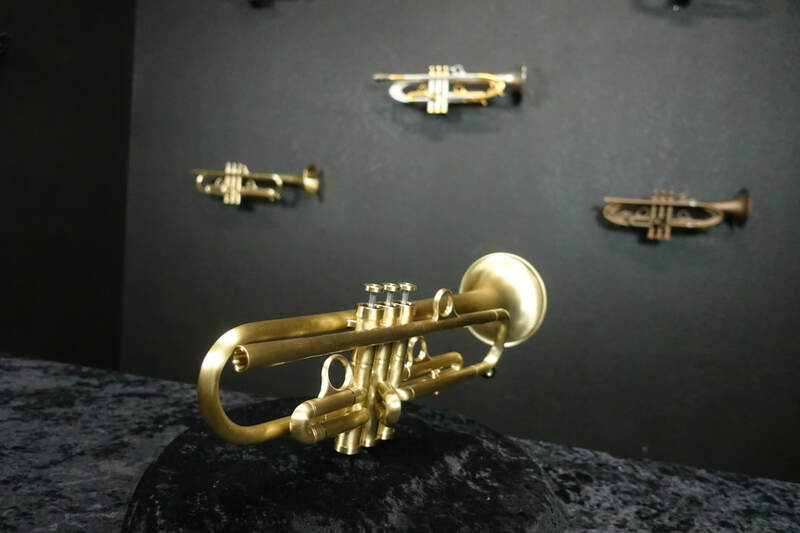 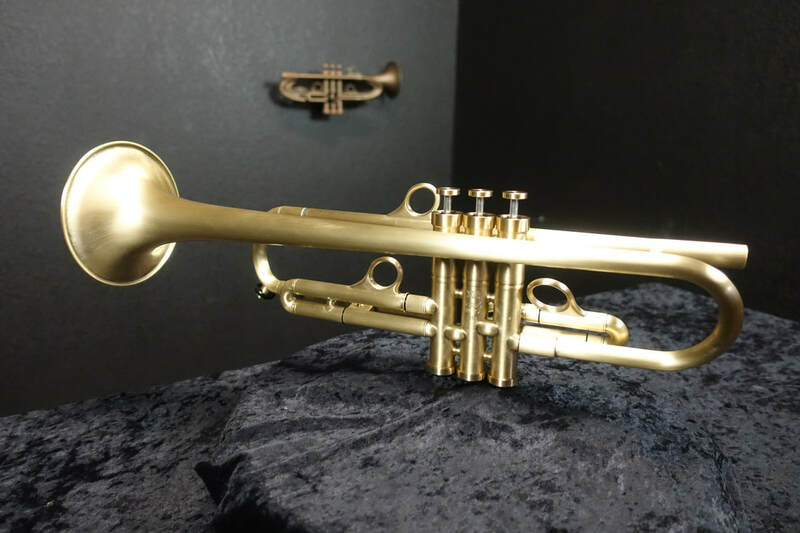 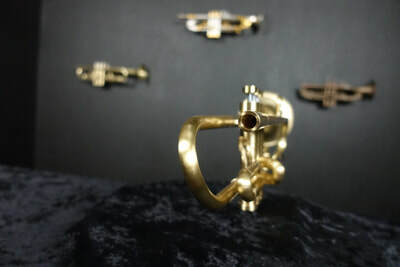 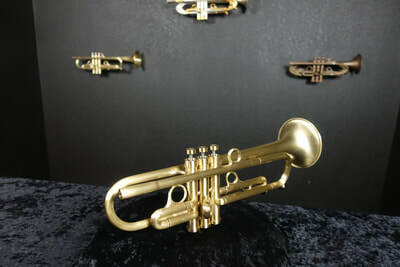 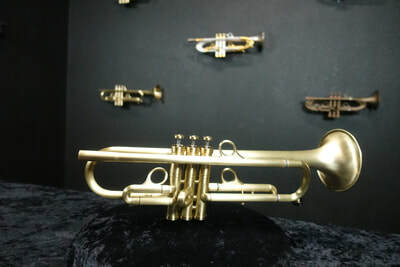 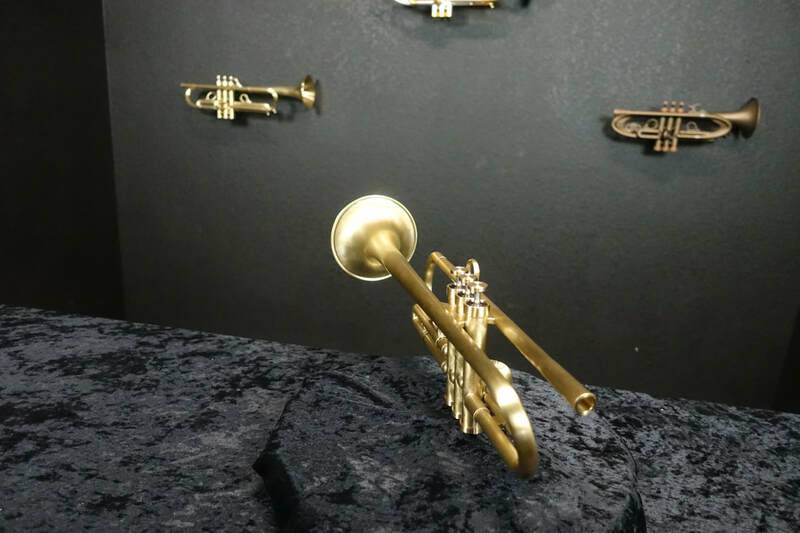 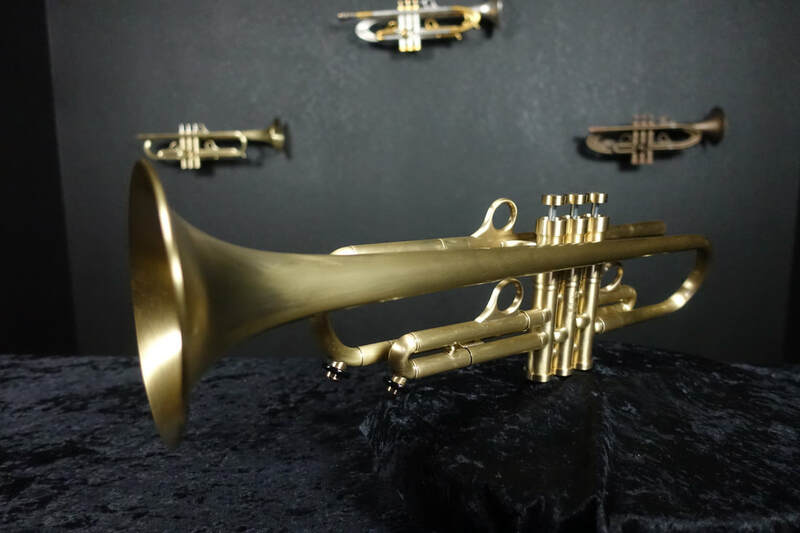 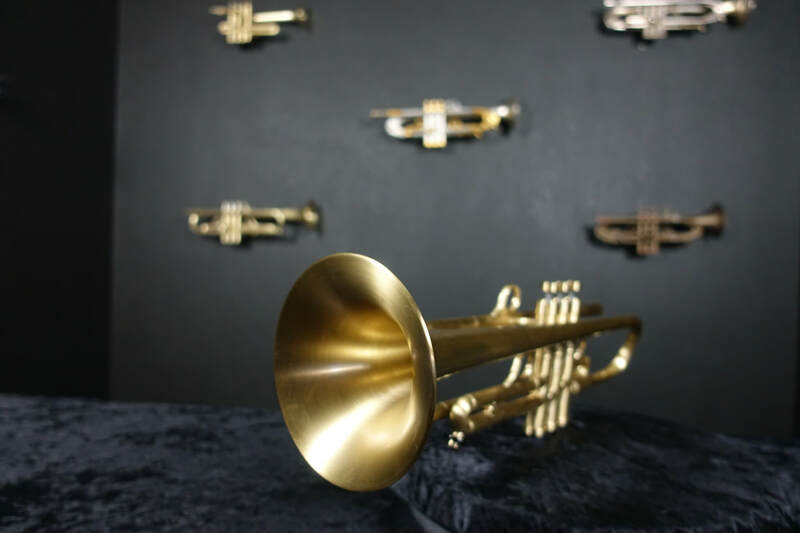 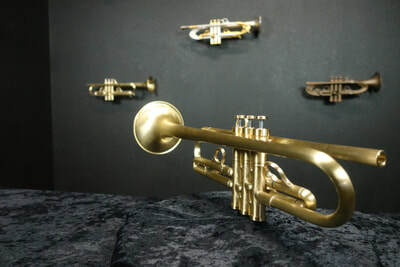 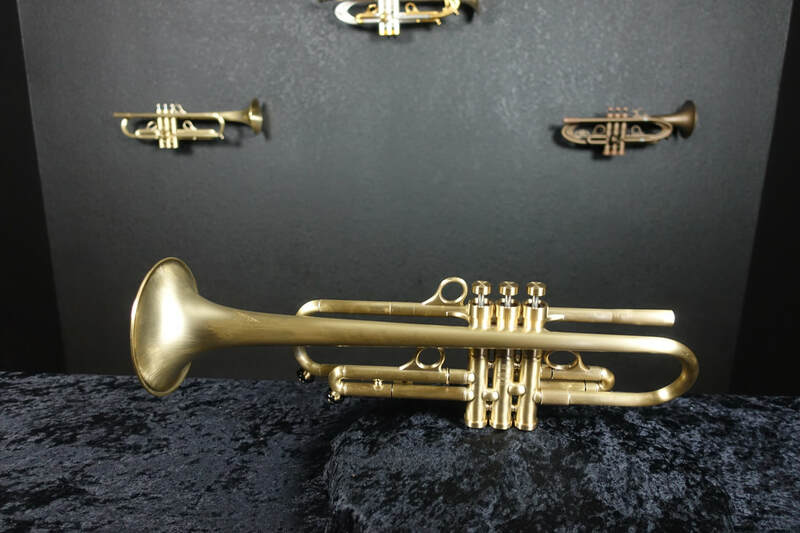 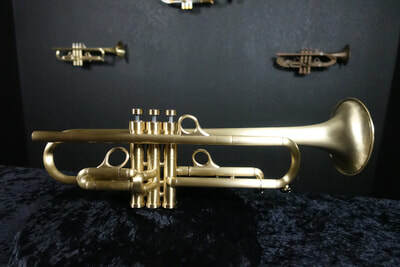 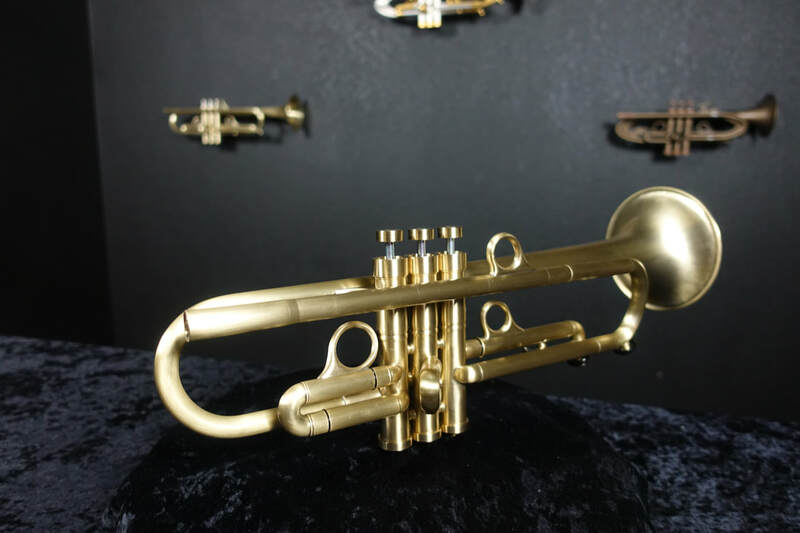 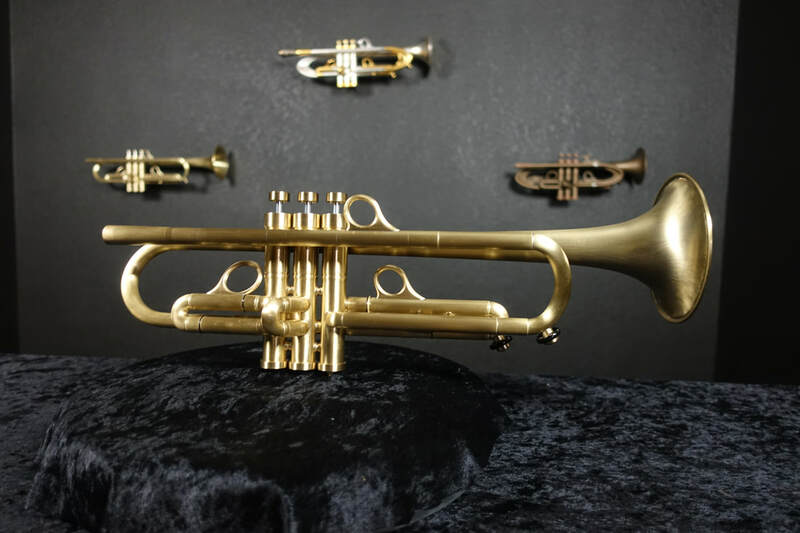 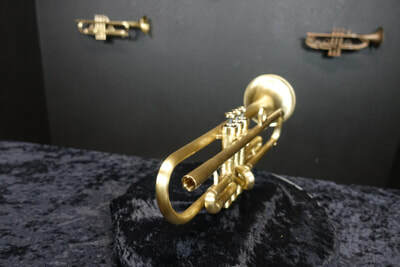 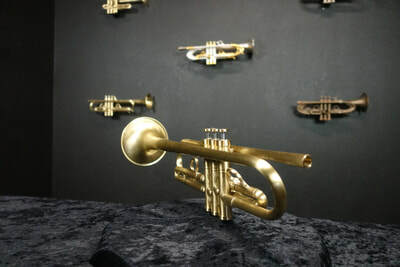 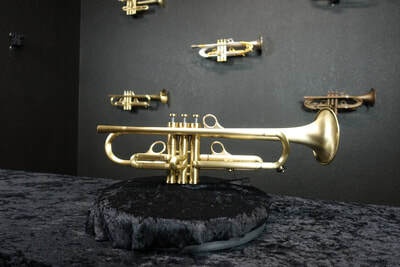 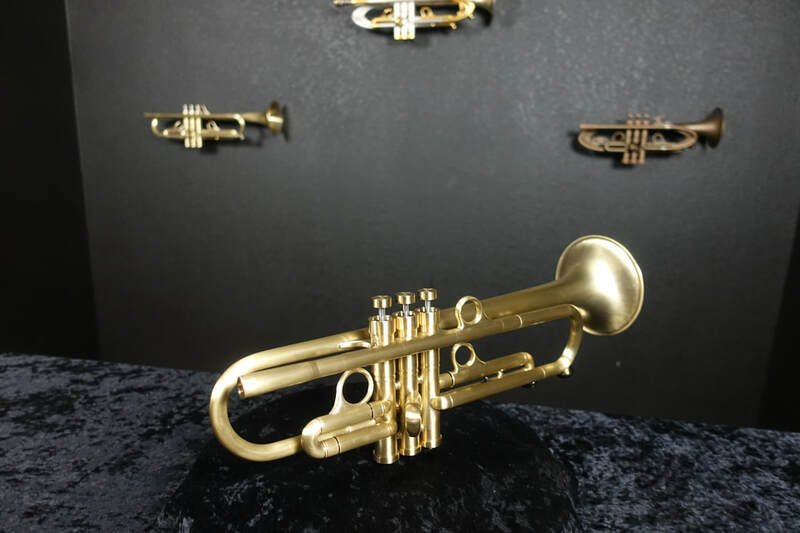 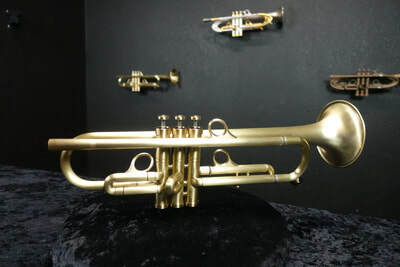 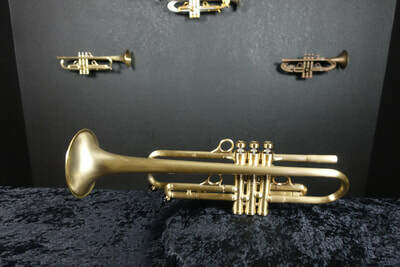 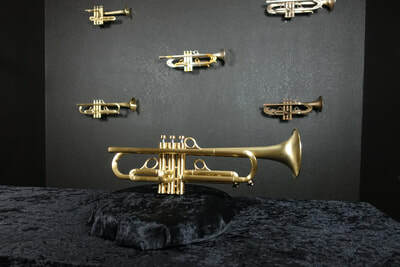 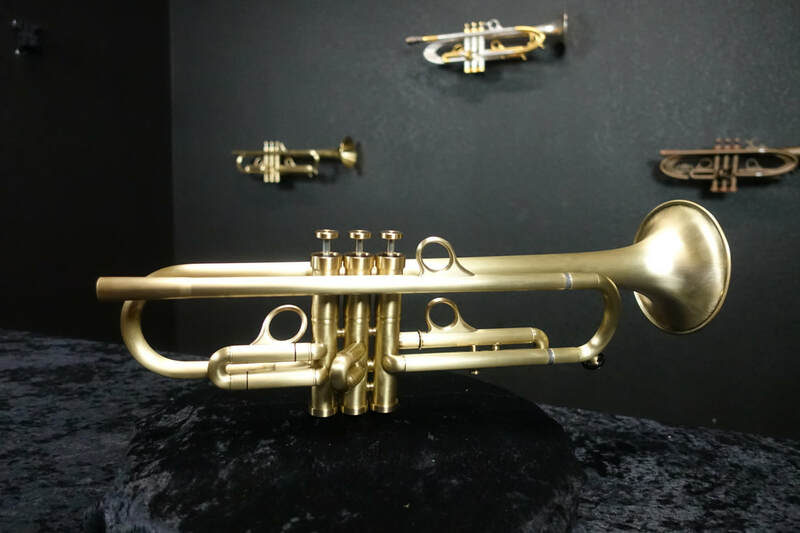 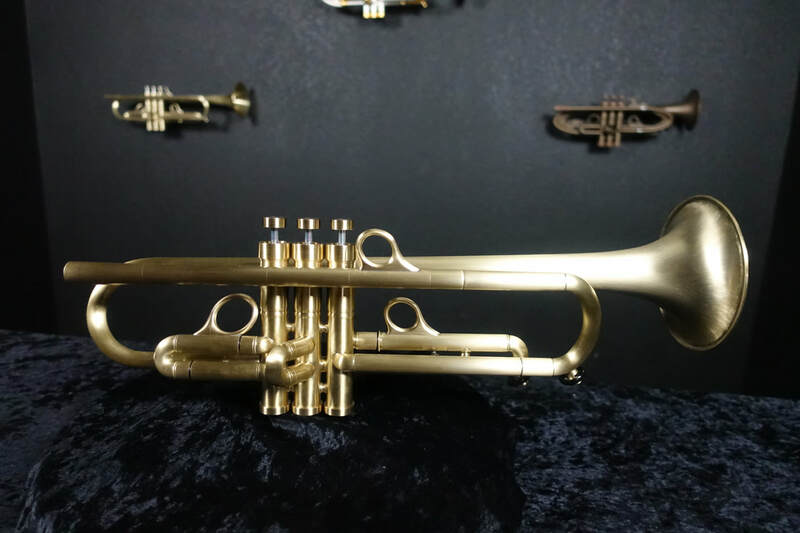 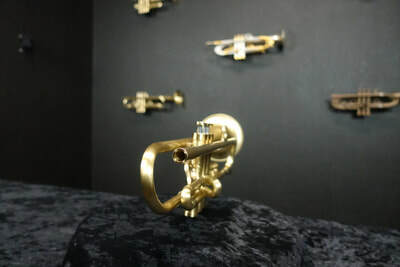 Own a unique piece of history that rivals the best trumpets of yesterday and today. "Breakdown" X1 is an experiment in modular bell efficiency. 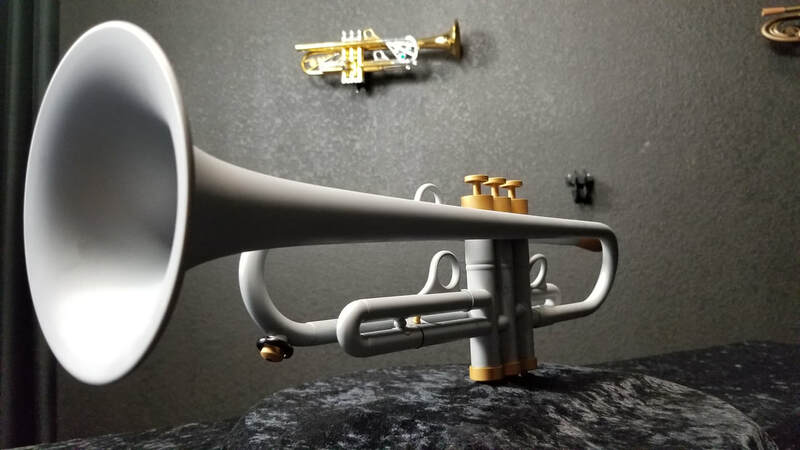 Designed with a removable bell, this horn explores the possibility of breaking a horn down to fit into a smaller travel-friendly case. 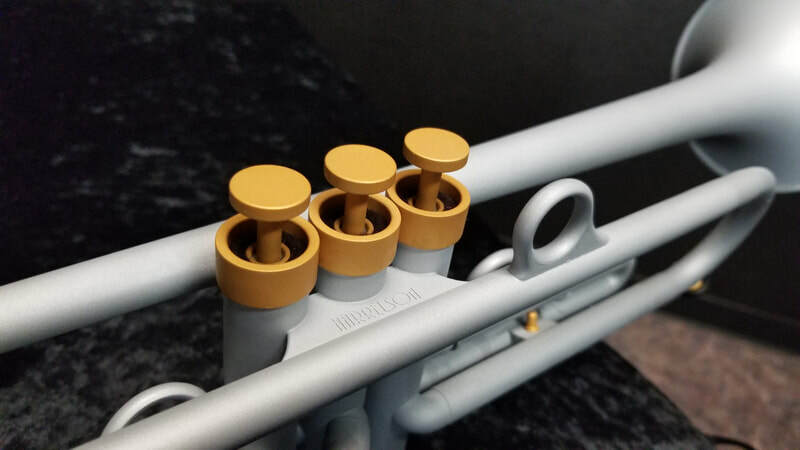 Our new Muse and HT6ve series trumpets will soon feature removable bell and leadpipe systems and X1 answers questions related to efficiency and resonance for the HT6 series coming next year. 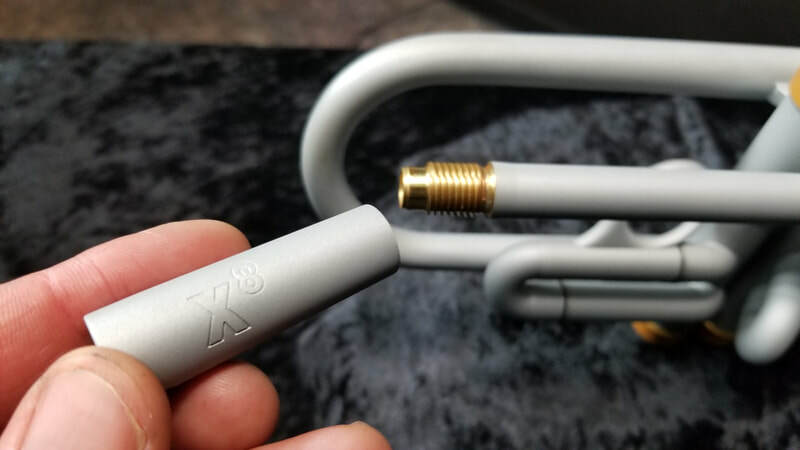 "Double Inversion" X2 is an experiment in wrapping tubing to physically change how and where we hear the sound project from the entire instrument and bell. 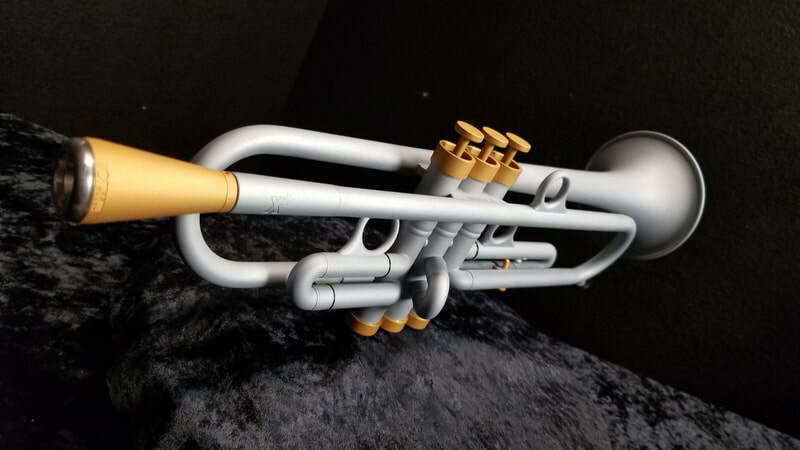 Designed with a downstream leadpipe, this horn answers questions related to hand and embouchure position as well as how individuals react to anti-nodal vibration as it relates to the location of various tubing bends. 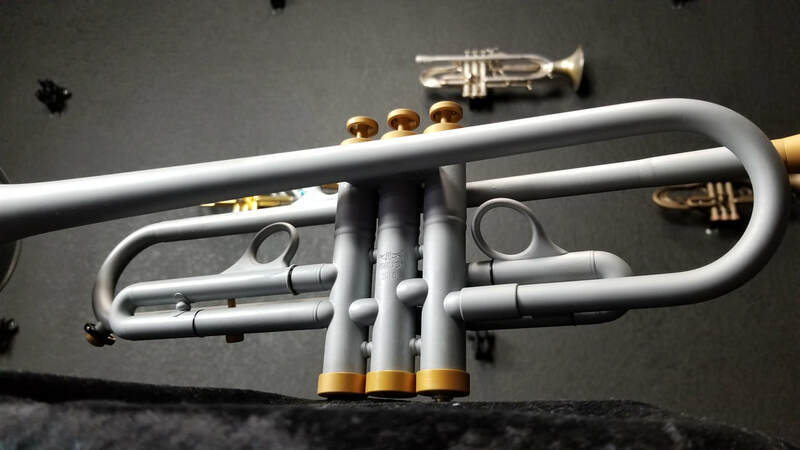 Perfect for all-around, band, quintet, commercial, lead and section playing. 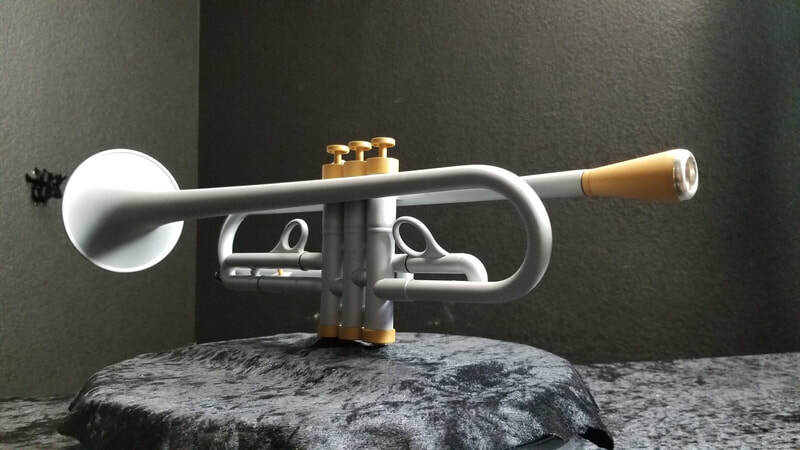 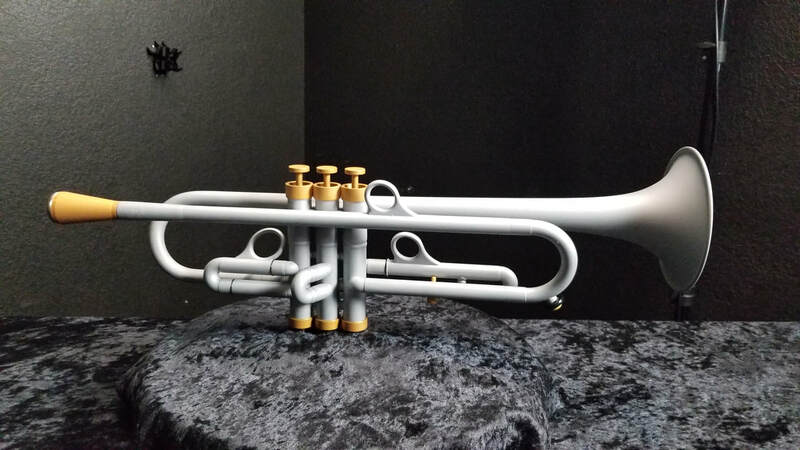 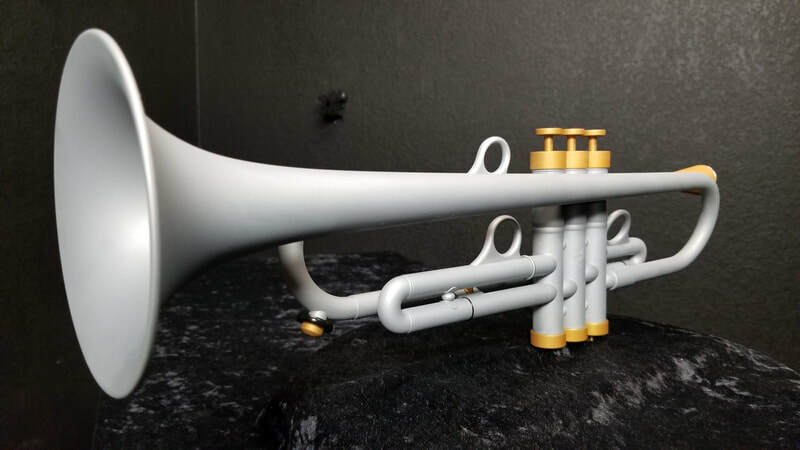 This trumpet will easily blend with Bach, Yamaha and other horns. 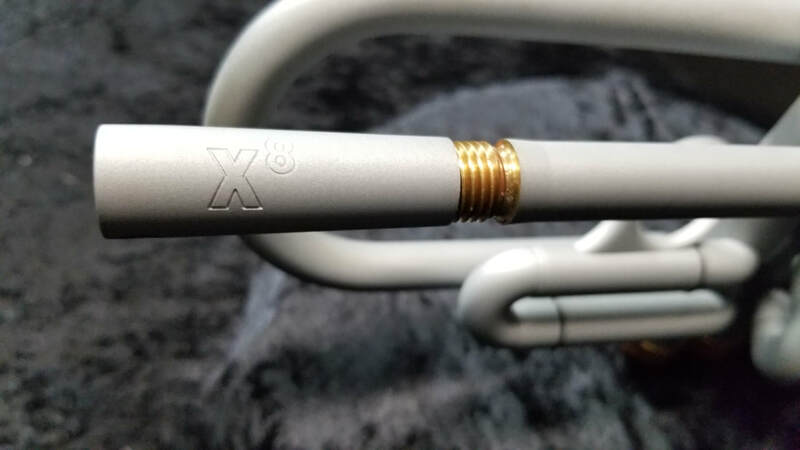 The "X8" is an experiment in standard round tuning slide design built with a lightweight bell that exhibits more resonance in Silver/Gold Acoustic Armour.